Interview slots are now closed until September. 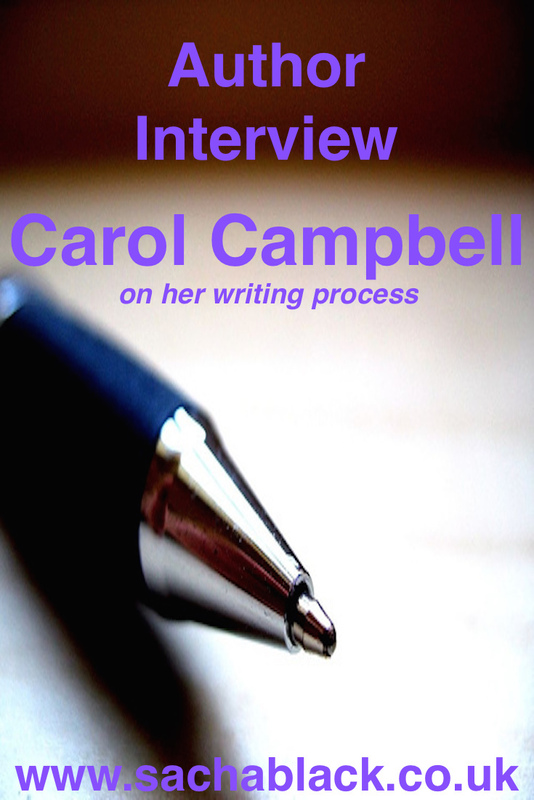 Welcome Carol Campbell, aspiring author to discuss her writing process. 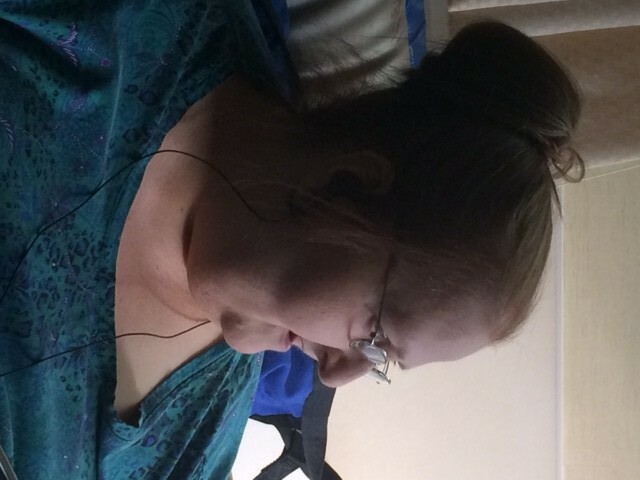 You can find Carol on her wordpress blog, Pinterest, Google+ or Facebook. I try to write at least two posts on my blog per day and I reblog other writers often. Right now, I am working on a book of poetry and short stories with a spiritual, thriving in life theme. Some will be about the struggles that life presents but the emphasis will be reminders that we can thrive, no matter what the circumstances. My characters and themes come from so many sources. God, Nature, music, other poetry and prayers often inspire me deeply also. I love epiphanies! The “aha” moments visit me quite often. Definitely! While I can and have written solely based on research and imagination, there are still parts of me in there. That’s why I write. To share myself with others in the hope of making a connection. When I write short stories, the characters just arrive in my consciousness and I flesh them out, so to speak. Even in poetry, my imagination goes beyond the confines of the poem. Mostly a free writer. I think though there is always some planning needed. Organizing and presentation are important to communicating effectively. This is my weakness in getting going on my book. I have started, but I get caught up and don’t plan enough time to do meaningful work. Have some ideas on how to get over this and am planning to implement them next week. Definitely. I started out being kind of sloppy as I was so happy to be putting something out there, after 56 years of writing secretly, that I’d let my nervousness get in the way of re-reading and spell checking etc. Have become calmer and more deliberate now. God, life, spirituality and I am very inspired by nature and the possible metaphors it offers. Daytime especially. Sometimes with music and sometimes in silence. I can’t really tell you why. I guess it’s a matter of my mood. Good question. O! Positively must be near a window or outside. Wow! I really believe that words are being relegated to technology, unfortunately. All forms of the word. Written, read and even spoken. In public, I see people together but not conversing. Their attention is completely on their phones or I-pads. That’s interesting, “I” pads. I meaning ego. Perhaps? My answer will be controversial. I so believe in free speech as our right, however, I long for the day when we will write everything with a spiritual construct. Even sexual relationships. To read a book like that, I believe, is unnecessary to our purpose on this planet. Especially now, when there are so many things that need our attention and healing. To add fuel to this raging abuse of women all over this planet just doesn’t make sense to me. I don’t condemn anyone reading or writing it, I just ask the question. I am a member of the Baha’I faith so I would save our most holy book. The book of laws, KItab’i’Aqdas. 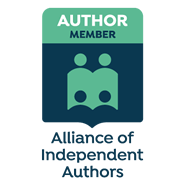 The cost to be an Indie writer. I like to craft and dabble in abstract drawing. A musician. Can’t carry a tune though! From a very early age. I think before I was six. I admire Clarissa Pinkola Estes and Maya Angelou because of the depth of their soulful writings. I am a fifty six year old woman and sometimes I feel that age and sometimes, I feel like an energetic five year old. I consider myself a seeker and really have always been that way. Even as a child, I was fascinated by all things about God and faith. Through various circumstances in my life, I have learned that what I always believed about the true power of our souls to conquer adversity are indeed, true. I have forever looked for creative ways to communicate but writing is the spark that ignites my heart. Most of my life was dedicated to early childhood training through the Montessori method. I tried to ring her ideas to the day care setting in the spirit of her original work with the abject poor in Italy. Thank you, Sacha for this opportunity. It’s never too late to write a good book! Thanks for reading Whitney – haven’t forgotten the award you nominated me for just haven’t had a chance to write it up – my bad. this is very touching and motional interview – what a great lady with answers ….I congratulate both of you! !